A gutter guard system can significantly reduce the amount of leaves and debris that get clogged in your gutters, and can save you a lot of time and energy! 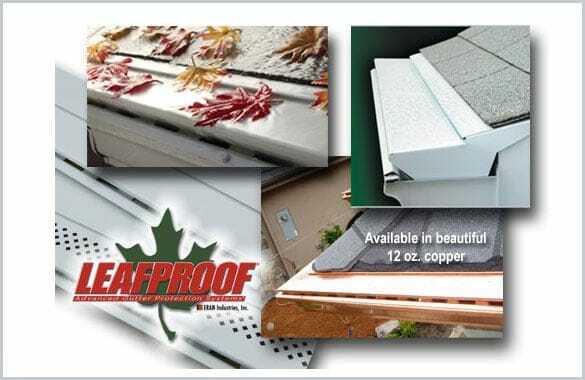 First Choice Quality Services is an authorized installer of the LeafProof® gutter protection system. If you want to protect your property and landscape with a gutter guards in Mechanicsville, Richmond, Chesterfield County and the surrounding VA area, contact us for an estimate today.